Feel the excitement of exploring the wild in Tanzania on foot. Stay in the heart of nature! You can mix and match the Green Camps with other accommodation. The people are the culture, so don’t miss out on the local tribes and cultures. Enjoy an amazing safari, while taking care of nature and local communicaties. Combine comfort and style with amazing views and a close to nature experience. Our Green Camps are right in the heart of nature at stunning locations. You want to add some adventure to your safari in Tanzania? These safari activities offer you a different perspective of the African bush and wildlife. Witness the largest herd movement of animals on the planet. This is the ultimate Africa safari experience! We offer authentic safari expriences close to nature, while we take care of nature and local communities. 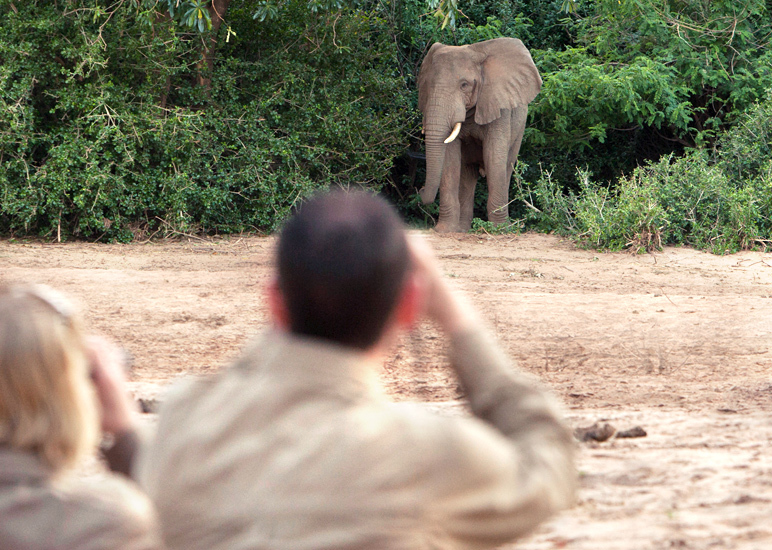 Our camps are set right in the bush, among the wildlife to ensure your safari doesn’t end once you get back to camp. Wayo Africa is a leader in authentic private safaris in beautiful remote areas in Tanzania. Specialised in safari activities, like walking, biking and canoeing. Our philosophy is to offer authentic safari experiences close to nature, while we take care of nature and the local communities. We have our own eco-friendly Green Camps in the Serengeti and Lake Manyara. We also cut down on CO2 use by offering a lot of safari activities out of the vehicle. Read more about Why Wayo is Green. 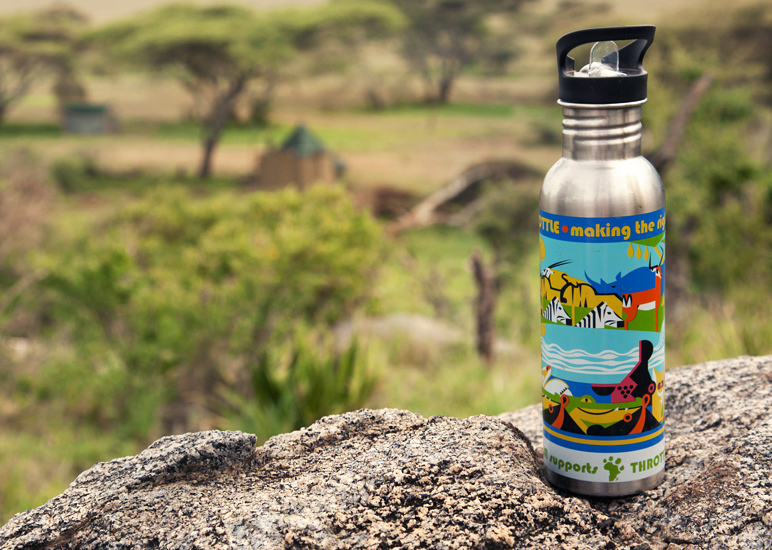 We were the first outfitter of adventure activities in the Tanzanian National Parks. 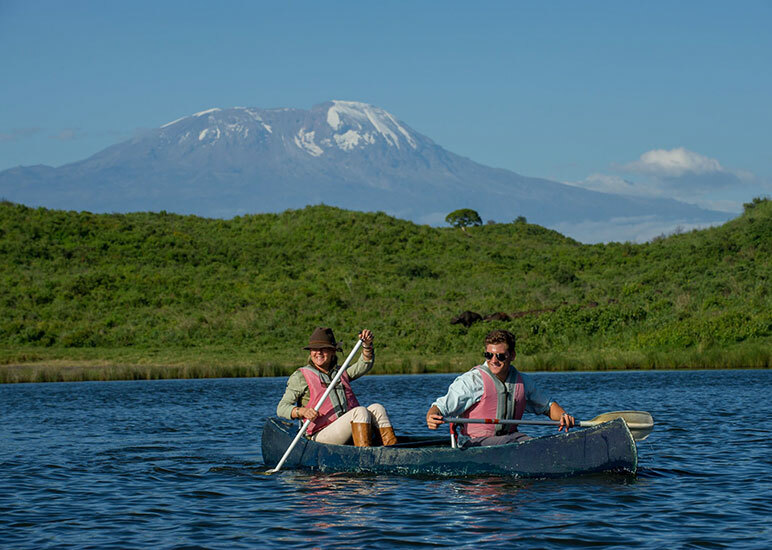 So if you want to add some active adventure to your safari in Tanzania, check out the walking safaris, trekking safaris or short activities like canoeing and biking. 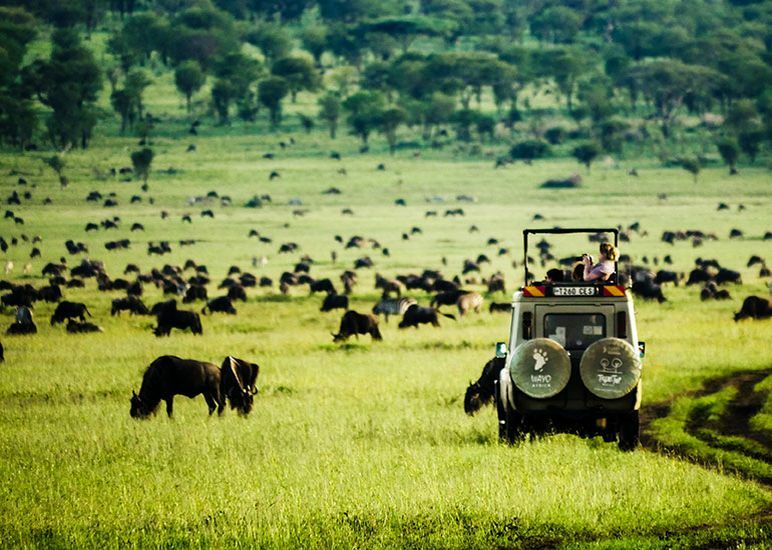 These safari activities awaken your senses! If you want to experience authentic Tanzania, right in the heart of nature, our Green Camps in the Serengeti and Manyara are the ultimate accommodation. All our Green Camps are set in the heart of the bush at stunning locations, providing you an unique chance to connect with the African wilderness without equal. 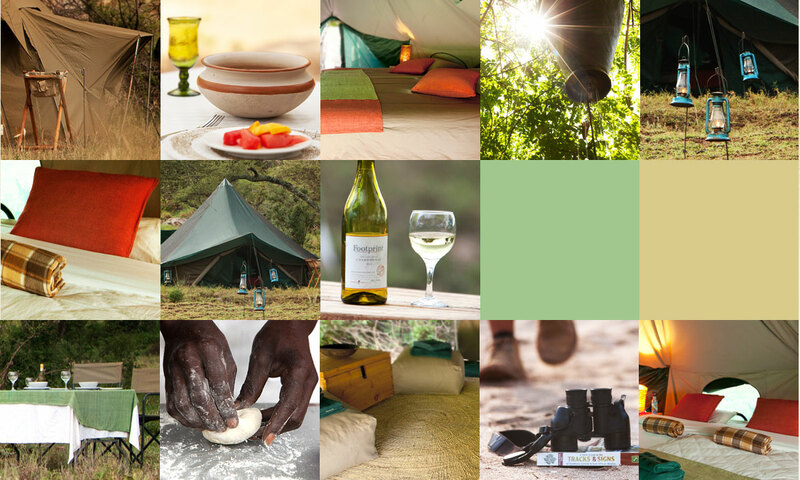 It's possible to mix and match the Green Camps with other lodges or tented camps. With Wayo Africa you can tailor your safari to be exactly what you want and nothing you don't!